A technologist from birth, Nick could always be found with the latest technology in hand; still today, Nick is constantly researching and positioning himself on the cutting edge of the latest tech trends. Reconciling the books of his family’s business and filing his first tax return at the age of 16, Nick also discovered his knack for accounting at a young age. Nick graduated St. John’s University with a Masters in Taxation and has plans to sit for the CPA Exam. In 2010, Nick founded Bookkeeper360 with the goal of providing tech-savvy bookkeeping solutions for local businesses. Realizing the potential of the cloud to allow expansion into a global market, Nick partnered with Xero, and through hard work and passion led the firm to become one of the largest 100% cloud-based bookkeeping solutions providers in the United States. As the Founder, CEO, and visionary of Bookkeeper360, Nick is constantly researching for new software suites and integrations that allow his clients, their businesses, and the BK360 team to work smarter. Under Nick’s guidance, Bookkeeper360 was recognized as Xero’s #1 Accounting Firm of the Year in 2015. As a result of Nick’s extraordinary leadership skills, he was recognized as one of Long Island’s Top CEO in 2016. Nick was awarded Long Island Business News’ Business and Finance award due to his immense knowledge of the industry. Nick is a member of the Xero Partner Advisory Council since August 2016. As a member of this council, he has major influence within the Xero sphere of industry software. Nick is a contributor of Forbes Technology Council. Alongside major players, in Technology based industries Nick has contributed some of his work to the Forbes Technology Council. Read Nick’s contribution to Forbes. 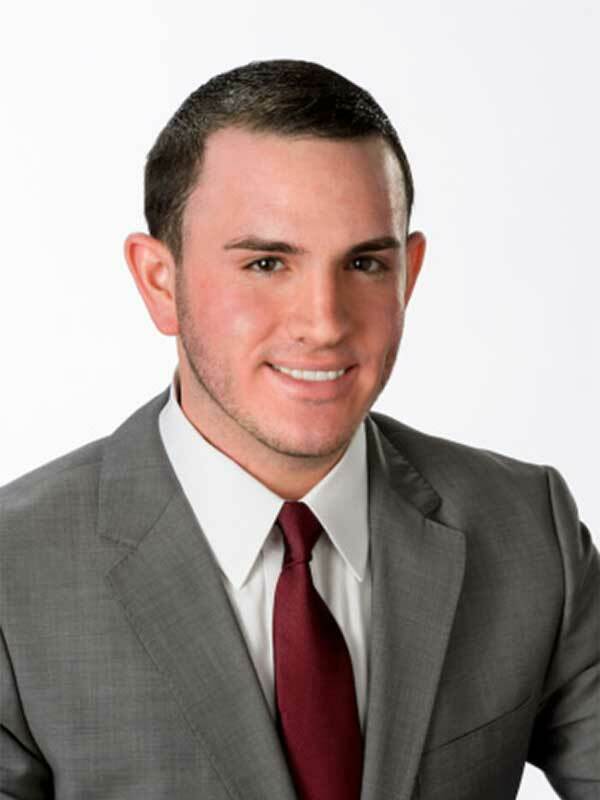 Nick is a board member of FLIP Society, a not-for-profit organization who’s focus is the future of Long Island. FLIP Society specializes in empowering young people through educations, networking, and collaboration. Long Island Business News recognized Nick in 2017 for two coveted awards. Through his philanthropic efforts, bookkeeper360 was presented the Corporate Citizenship of the Year, Small Business award. Bookkeeper360. partnered with Canine Companions for Independence which provides assitance dogs to individuals. Also in 2017, Nick was individually presented as a 30 under 30 honoree. For his continued leadership and growth of Bookkeeper360, Nick is honored to have been presented this award alongside fellow Long Island movers and shakers. CPA Practice Advisor has recognized Nick as one of their 40 under 40 honorees in 2017. This prestigious award is given in recognition of his thought-leadership in the areas of cloud-accounting technology.